Giovanni is an associate in the Firm’s Business Law Department. He represents clients in connection with corporate formation and dissolution, commercial transactions, regulatory compliance, and trademark protection. 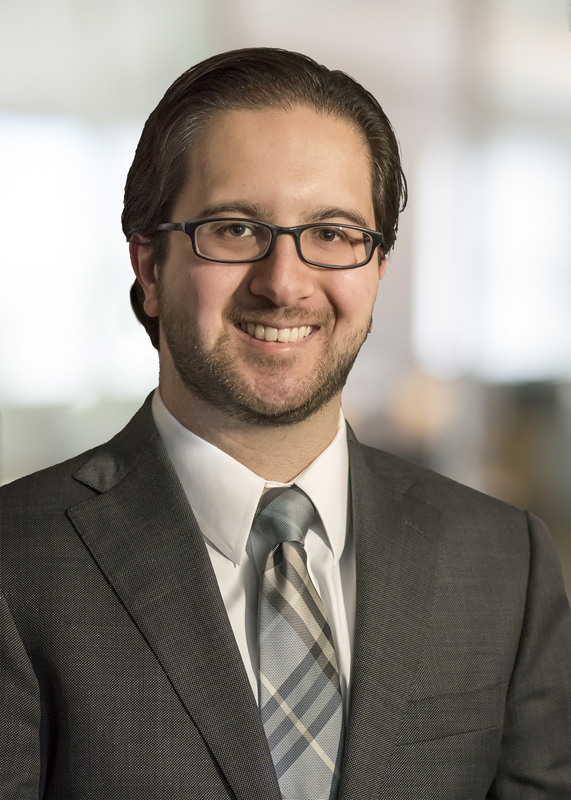 Prior to joining Whitman Breed, Giovanni represented clients in New Haven County with regard to commercial transactions and civil litigation, especially with respect to healthcare practices and practitioners and in the employment context. He regularly appeared in Superior Court and drafted briefs to the Connecticut Appellate Court; he also advised clients as to state and federal licensing, zoning appeals, and Probate matters. In law school, Giovanni served as Lead Articles Editor of the Quinnipiac Law Review and pursued a concentration in intellectual property law with honors. He was elected Vice President of the Student Bar Association and the Intellectual Property Law Society in his third year and continues to contribute to the prospective student and alumni communities today. Giovanni grew up in Branford, Connecticut and now resides in Stamford with his wife, Amanda.